Clear and solvable Lovatts clues are built into the grid of these approximately A4 page sized crosswords. 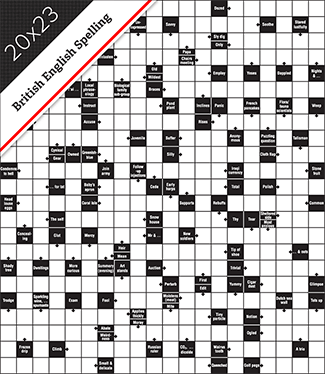 In Arrowords crosswords, nearly every letter of every word intersects with another. 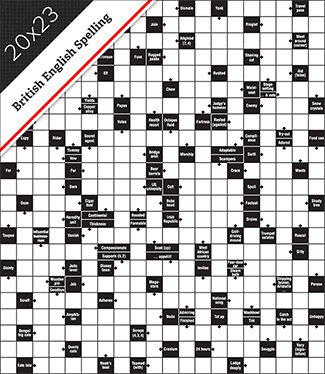 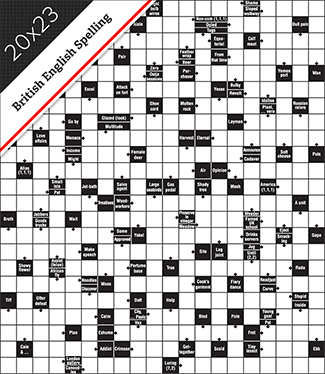 20x23 portrait-layout crossword with clues in the ‘black squares’.